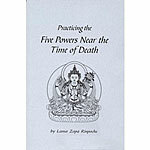 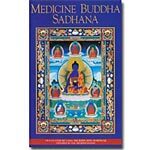 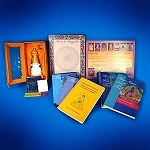 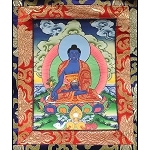 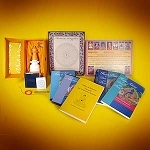 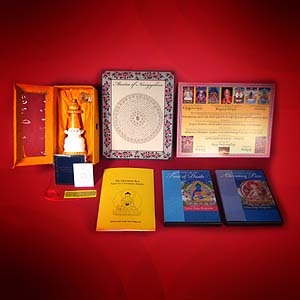 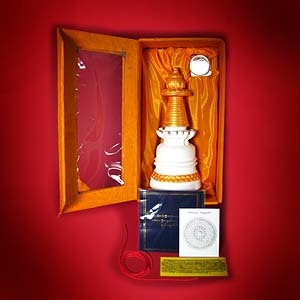 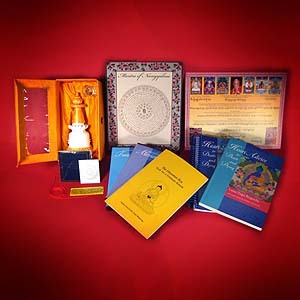 Enjoy this special offering for "Liberation Box, Protection Tool for a Fortunate Rebirth" and receive a complimentary copy of "Mystic Tibet DVD"
This collection of tools for the time of death has been assembled according to Lama Zopa Rinpoche's advice, and contains powerful methods for ensuring a fortunate rebirth for those who have died or are in the process of dying. 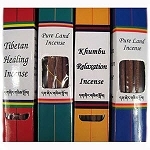 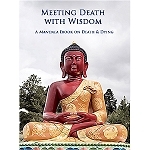 The tools in this kit can be reused to assist others at the time of death. 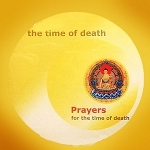 For a downloadable collection of tools for the time of death click here. 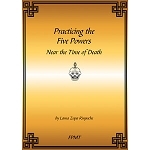 Click here for the French hardcopy and here for the Spanish hardcopy.